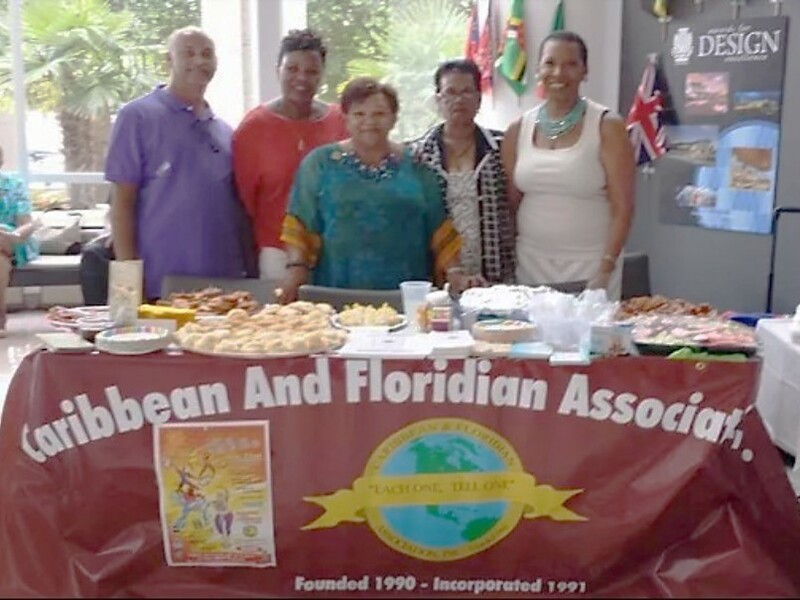 What We Do | Caribbean And Floridian Association, Inc.
CAFA (Caribbean And Floridian Association, Inc.) shall be an agent of change creating rewarding and fulfilling lives. 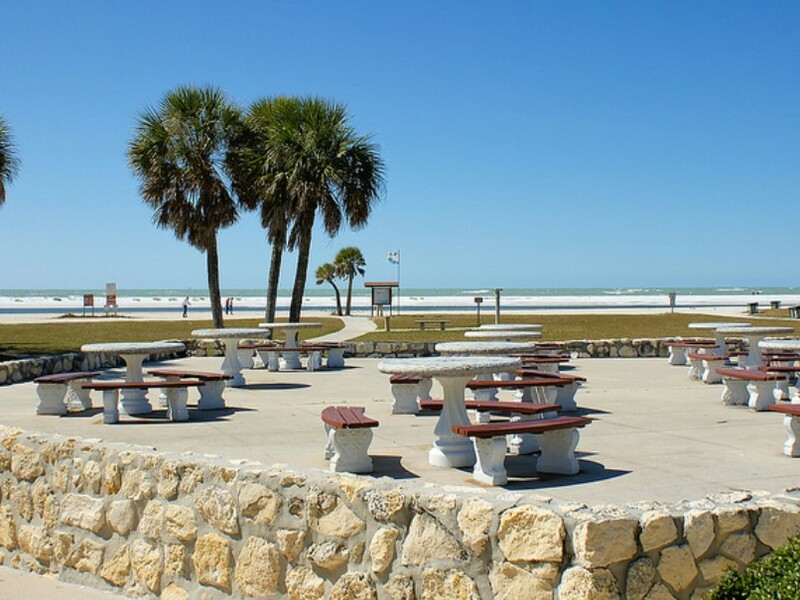 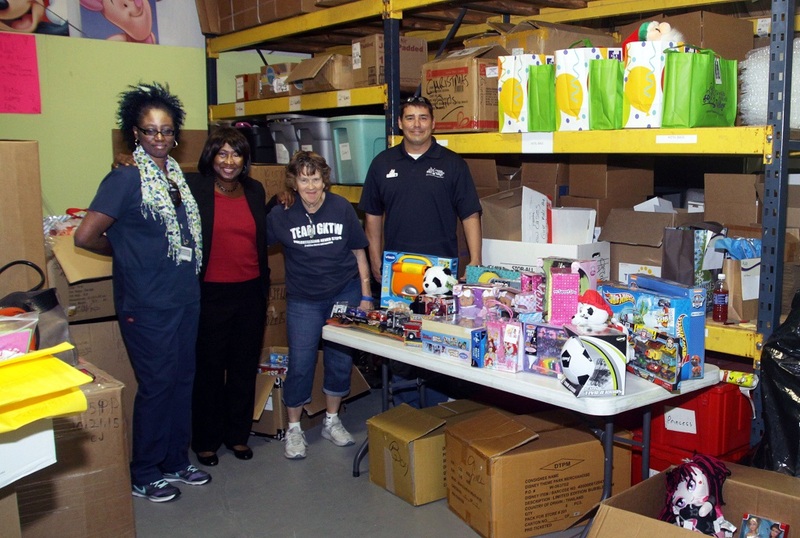 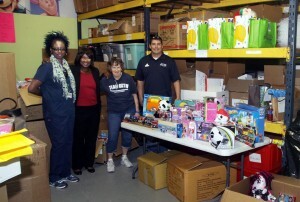 The members of the Caribbean and Floridian Association volunteer assistance to several organizations within the community, e.g. 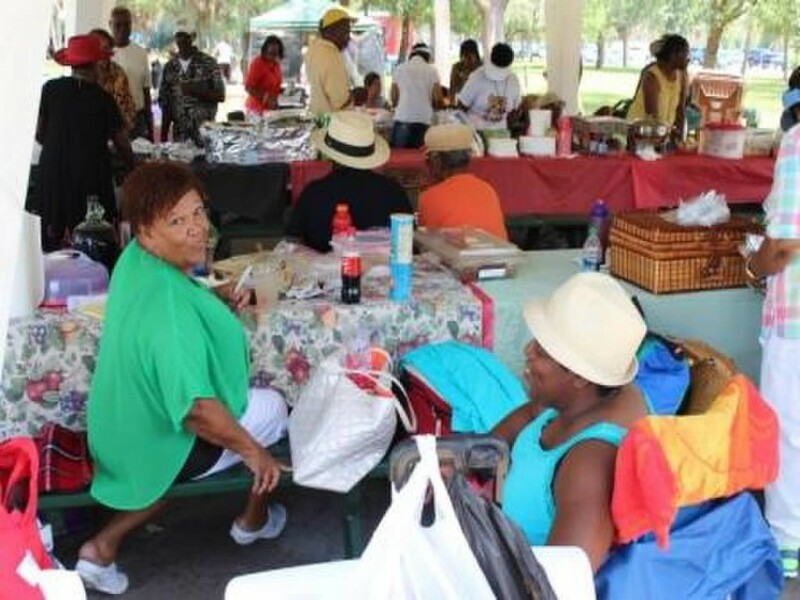 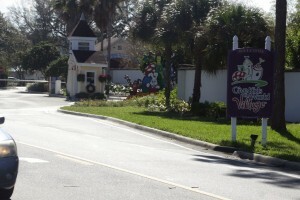 The Council on Aging Senior Center, Caribbean Day at the Osceola Children’s Home, Hurricane Relief Fund with other Central Florida organizations, Give Kids The World, American Heart Association Walk for Health, Various Community Food Drives at Thanksgiving and Christmas, Fundraising for Annual Scholarship Awards, Community Vision for Osceola county, Minority Business Council.